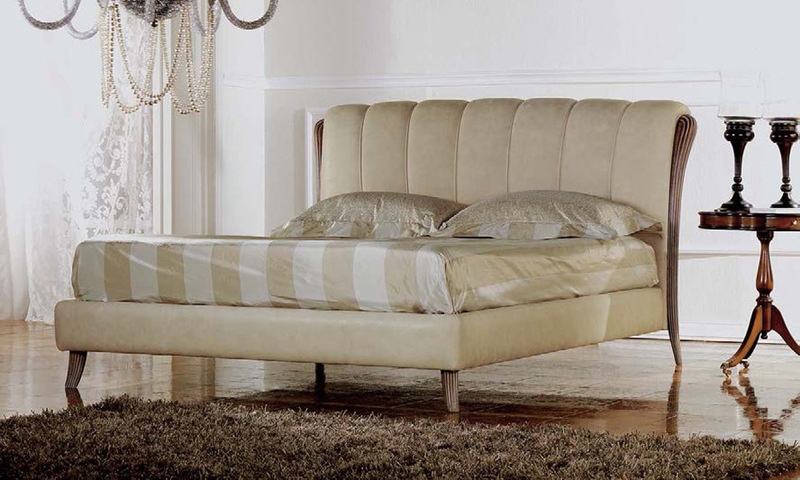 Double padded beds by Pigoli are comfortable and elegant. They give your bedroom a touch of uniqueness and style. 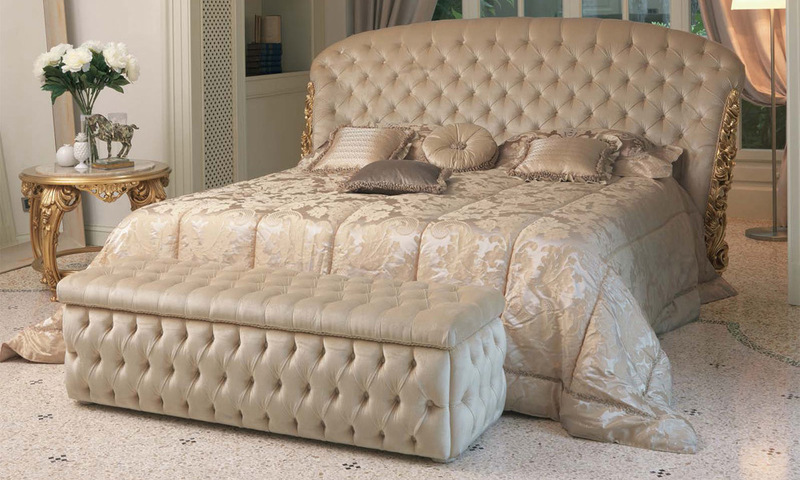 The comfort of the padded beds is given by its very flexible base thanks to materials and structure. Integrated storage is also available. 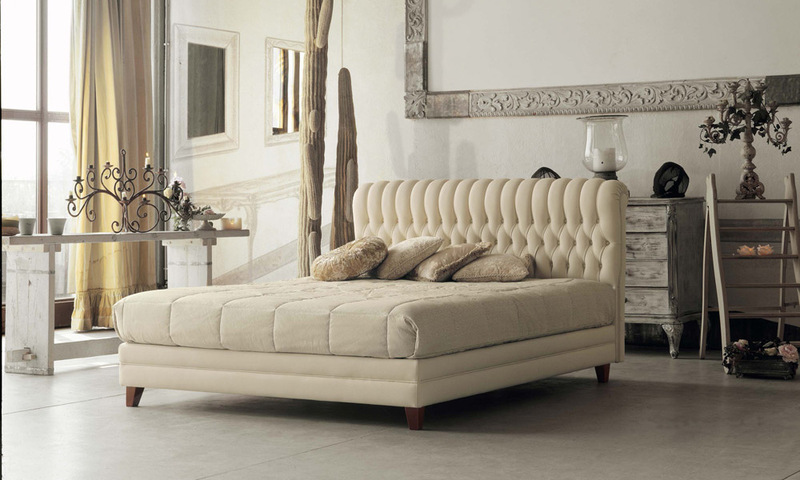 The production of every Pigoli bed is characterized by the highest quality standards typical of the best craftsmanship tradition. The exclusive use of selected raw materials, guarantees technological reliability and ensures a long lasting use.